A Taste For The Memories! 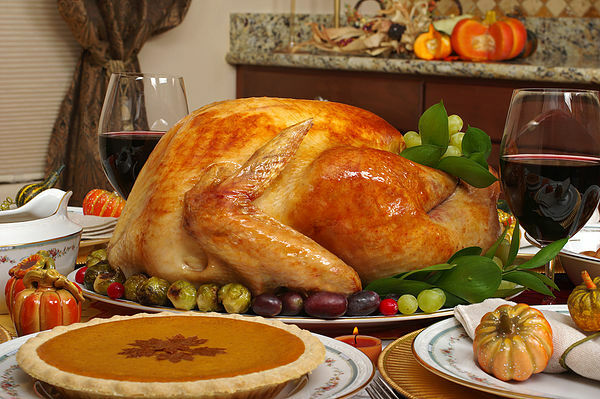 Let Us Cater Your Holiday Dinner! 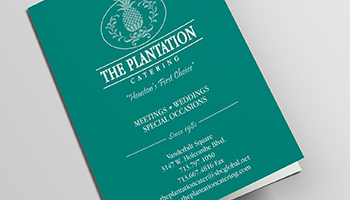 Did you know that Plantation Catering has been serving Houston for over 30 years? We have the experience and talent to make any of your events a success. Please call us at (713) 797-1050 for more information. Our services range from simple delivery and set up to full staff serving and formal layout. 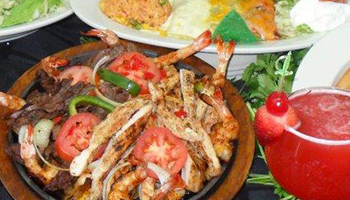 Our menu variety will accommodate most every taste for appropriate food for the occasion. If you are planning a graduation party or event to kick off the summer, we have a catering line-up perfect for you! Call us and let Antonio or Eduardo plan your menu. It will be a hit! I am pleased to write this letter of recommendation for The Plantation Catering. I have utilized The Plantation Catering services for both business breakfast and lunch meetings, and personal events for over fifteen years. During this time I have found The Plantation Catering staff to be highly professional and courteous, with great communication skills, and always willing to assist with making your event successful. I am writing this letter to express our appreciation and total confidence in Antonio and the entire Plantation Catering team. 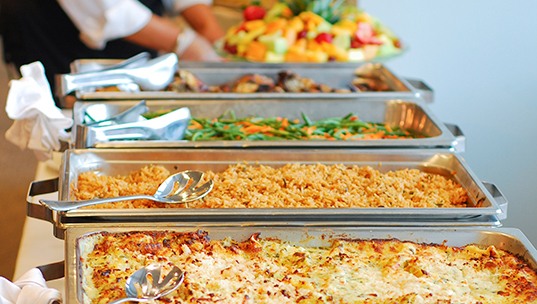 We have used The Plantation Catering for several years, and throughout the entire city of Houston – they’ve never failed to provide consistent and exemplary customer service. time. Even more impressively, the food is always hot and fresh, no matter how far they’ve traveled to bring it to us. I am pleased to be able to write this letter of recommendation for Antonio Marquines, owner of The Plantation Catering. I have known Antonio for over 15 years as the Rice University School Mathematics Project’s (RUSMP) preferred caterer. RUSMP is the acknowledged mathematics education center at Rice University. RUSMP is known throughout the greater Houston area as providing the very best professional development in mathematics content and pedagogy for K-12 teachers. Our teacher network includes over 9,000 teachers. 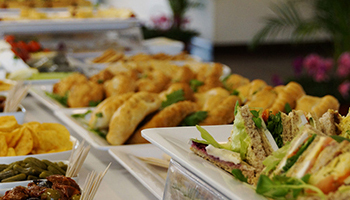 Our programs include hospitality components such as breakfasts, lunches, and receptions. As Director of RUSMP, I want the best for our teachers. Antonio has provided high quality food that our teachers enjoy; the price is right, and his service is outstanding.